Insider-Tips from People, who really live and work there! Punta Cana has become the #1 vacation destination in the entire Carribean! Travel writers for all the top travel magazines rave about the 5 star resorts along its pristine sandy shores. They talk about enjoying the many ammenities while watching the sparkling torquoise sea lapping the shoreline. 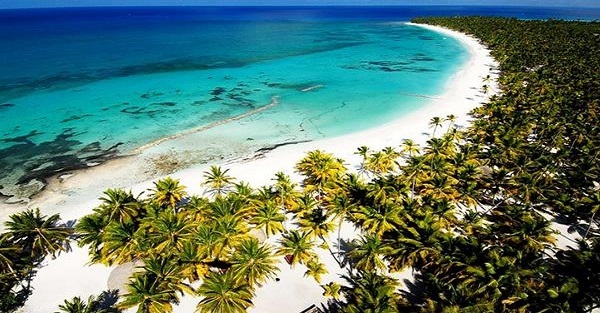 They describe Saona Island (Isla Saona), the most popular place visited in Punta Cana, as "heaven on Earth." As a family that works and lives in Punta Cana, we will present insider tips on this website that you won't find anywhere else and we will be adding more all the time. We will try to give you a complete and honest view of this great destination. We hope that our website helps you find the best Punta Cana information available anywhere on the internet. Have fun exploring and check back soon for more. 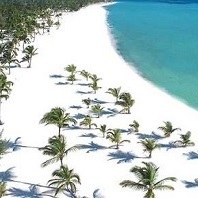 "The most comprehensive online information about Punta Cana!" Boat Trip on the Caribbean sea	This site has several sectors as you can see in the menu on the left. Each sector has several pages featuring different aspects of the main subject. This site has over the years grown into one of the most comprehensive online information resources about Punta Cana. 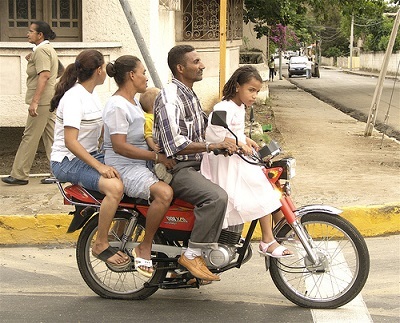 This sector contains information that might be useful when you plan your trip, with info about “how to get to Punta Cana” and “getting around when you are in Punta Cana”. 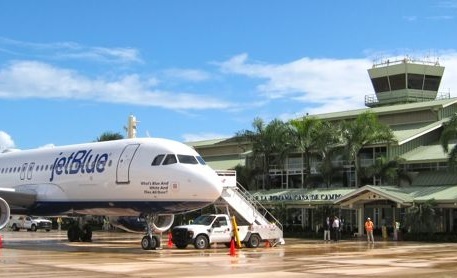 It has lots of information about flights, the airport and the resorts. Most people will book an all-inclusive package with one of the large tour operators. If you already did this, the information in this sector is less relevant for you (besides the 'Getting Around' pages). 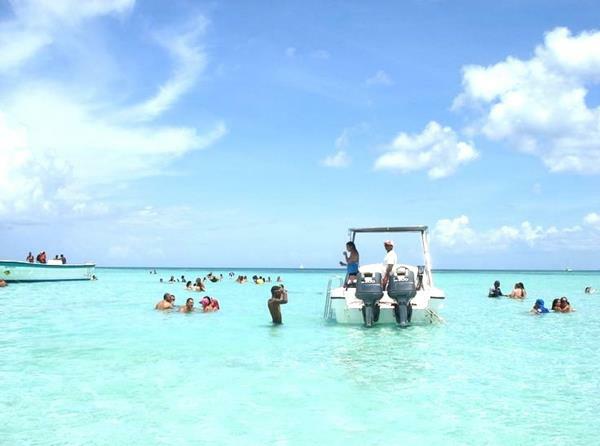 Sector: "Tips - before you arrive"
Sector: "Punta Cana Excursions & Tours"
Saona Island - The best excursion available Punta Cana has a lot more to offer then only the beach and the Atlantic Ocean. As tour operators ourselves we know the gems when it comes to excursions. Check out the Saona Island, here you will meet the Caribbean of your dreams and the scenery will be imprinted in your memory forever. The Punta Cana area also boasts real rainforest, if you are interested in Nature, check the jungle tours on offer. The best kept secret in the travelosphere! Of course, there are also still places like Bayahibe on the south coast, which remain wildly popular with independent travelers who prefer a more authentic experience than staying in a resort. 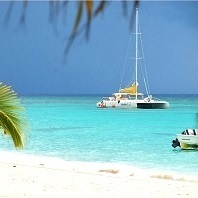 Voted in 2012 in the top 10 of the best beach destinations in the Caribbean and Mexico, by Tripadvisor.com. Perhaps best of all, the local resorts are located an easy day trip away from one of the best excursions that are offered in the Caribbean: Saona Island. 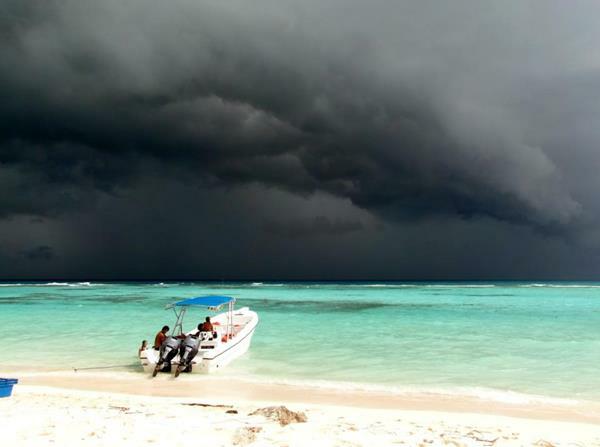 Punta Cana Hurricane Season - When does this happen? When is the best time to visit Punta Cana? This normally is determined by the weather. This sector decribes the weather patterns in the different seasons. We also give an overview of the expected weather per month and we explain "Hurricane Season". Check out this sector, because the weather determines a large part of your vacation experience. Here we have several maps of the area. In the directory we list entries, which are also seperately mentioned on different pages in this website. It give a short-cut to restaurants, hotels, ect. When possible with phone numbers and email addresses. What to do when you are there?